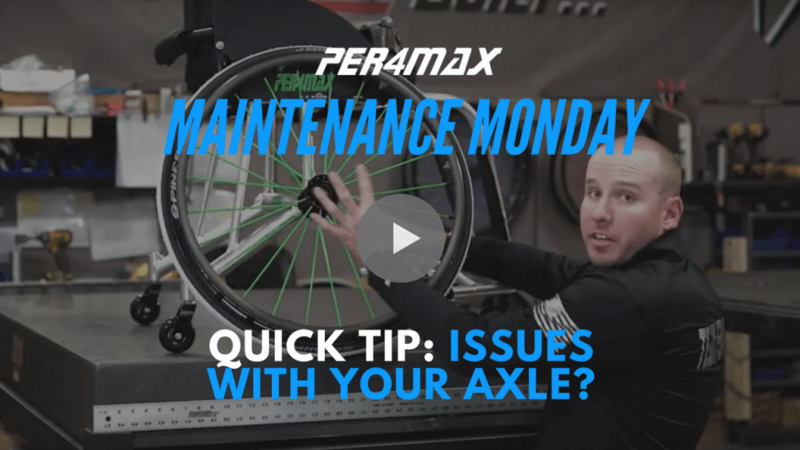 Ever wonder how to make that quick repair or tune-up on your chair? 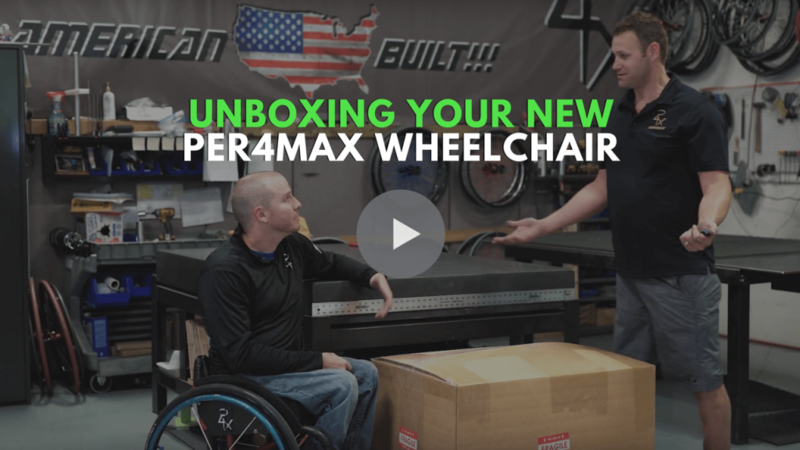 Wondering how you can achieve peak performance with your Per4max? 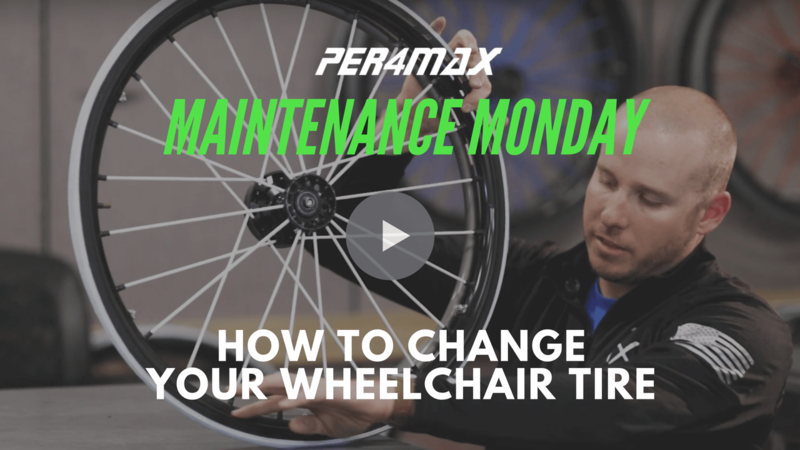 We’re proud to introduce Maintenance Monday’s as another way we can help empower you, the Per4max community, to keep your wheelchair tuned up so you can perform to the max in the game and in life.